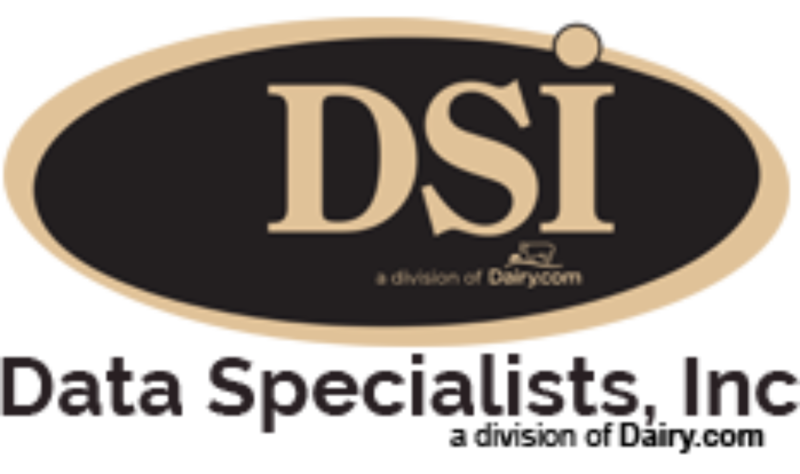 Data Specialists > Blog Posts > Organic Dairy Booming Market! Organic milk sales increased 9.5 percent during the first 11 months of 2014, jumping to 2.26 billion pounds, according to data from the U.S. Department of Agriculture that was included in a recent article on Bloomberg.com. Consumption of traditional milk is decreasing, with a drop of 3.8 percent, the article noted, although traditional sales make up the vast majority of the market, with 43.49 billion pounds sold over the same period. A new program in Maine will help train farmers interested in entering the organic dairy market while researching the best farming methods, according to The Bangor Daily News. Wolfe’s Neck Farm of Freeport aims to support fifteen new organic dairy farmers in Maine by 2020, a 30 percent increase compared to today. Members of the program will train new farmers and dairy farmers in organic dairy farming, research methods and maximizing both grazing technique and profitability. The program is supported by a grant from Stonyfield and parent company Danone, which pays for staff, animals and the program’s operation. Consumer interest in the organic label continues to grow, according to ABC News. Organic sales in the United States reached more than $39 billion, an increase of 11% over the previous year, but tight supplies present challenges.“The industry is facing some major challenges, including struggles to source enough organic ingredients. Much of the shortage is in organic milk and eggs, due to low inventories of organic corn and soybeans that feed cattle and poultry,” the ABC article said. However, the U.S. Department of Agriculture reports a 5 percent increase in organic operations from last year, which will help match the growing demand for these products. “Organic dairies report surge in demand,” AgAlert, 4/1/15. “Organic Dairy Is Up 8% in 2013, but Other Organic Foods, Beverages Grew More,” Dairy Foods. A niche industry in the huge food sector just a decade ago, consumer purchases of organic food first broke through the $30 billion mark in 2012 and now account for more than 4 percent of the $760 billion annual food sales in the United States, according to Dairy Foods magazine and the Organic Trade Association. The growth rate of organic food sales, which has averaged almost 10 percent every year since 2010, has dwarfed the average annual growth of just over 3 percent in total food sales during that same period.